This intermediate course is for people studying Computer Science or working with computers. It is suitable for use in universities, colleges, technical schools, and in-company training programmes. It can be used for self-study in conjunction with the Answer Book. 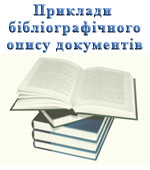 There are a range of authentic texts and listening activities covering everything from the latest applications of computertechnology – such as the use of virtual reality in industry-to the underlying computer processes and components. The course aims to develop all four skills, with special emphasis on vocabulary acquisition and grammatical accuracy. 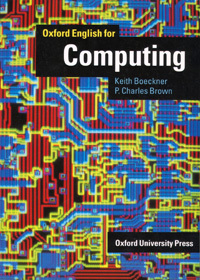 The Student's Book contains a special letter-writing section and a comprehensive glossary of computing terminology. 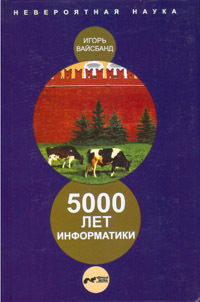 The cassette contains the dialogues from all the units, as well as several of the reading passages. 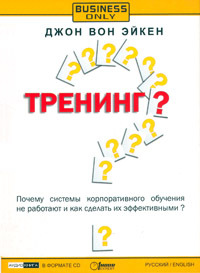 The Answer Book contains a key to the tasks and exercises, the tapescripts, and useful unit-by-unit teaching notes.